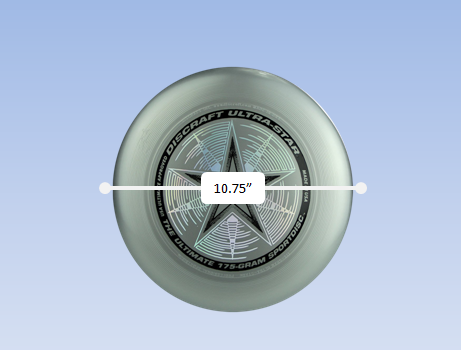 Over the past 4 months, the American Ultimate Disc League has been courting investors via a small online public offer (OPO) with a goal of raising more than $1 million. The OPO ended on September 15th and crowdfunded over a half-million dollars ($509,817) from 271 investors — an average of ~$1881.25 per investor. [Screengrab from Seed Invest] $1.07 Million is the maximum for a small OPO. In June 2018, the AUDL investment raised $100,000. 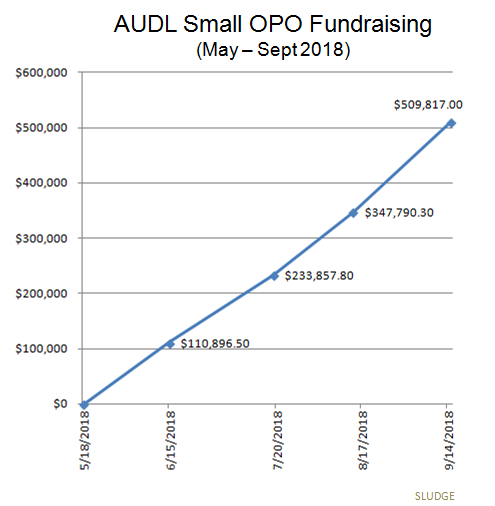 By August 14, 2018, AUDL had raised nearly a third of their $1.07 million fundraising goal. 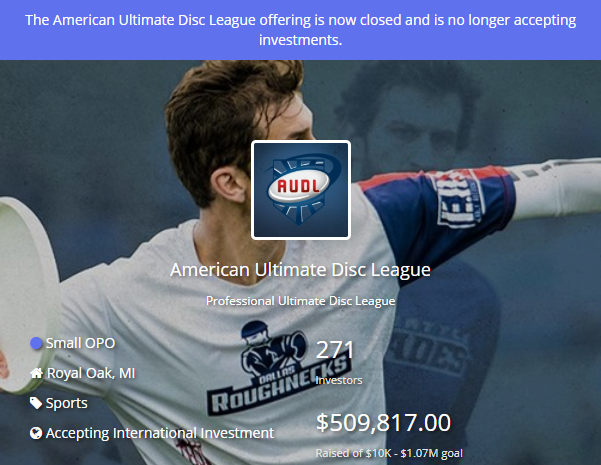 At the deadline, AUDL added 271 investors and $509,817.00 (47.6% of their published goal). AUDL gained a celebrity endorsement by none other than "No Refs In Ultimate" Bill Nye. Expect another round of fundraising within the next 8 months. 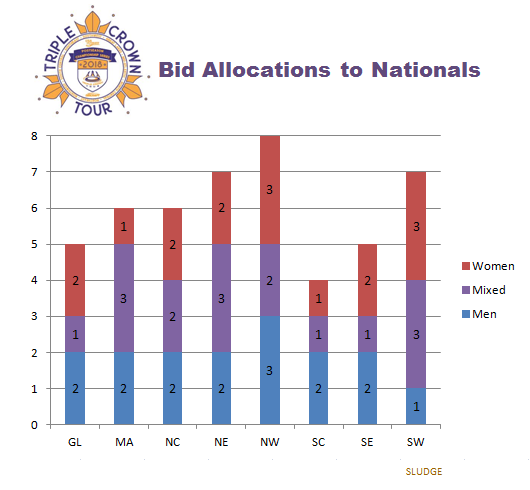 Since 2013, USA Ultimate's club season has been awarding prize money for specifically designated Triple Crown Tour events. Two teams have earned prize money every TCT season - San Francisco Revolver (M) and Boston Brute Squad (W). In 6 TCT seasons, Revolver has won $27,250 and Brute Squad has pocketed $18,000. Seattle Mixtape has won the most of any mixed club team with $11,000. NOTES: Figures as as of 9/5/2018; the remaining TCT 2018 event takes place in October 18-21. 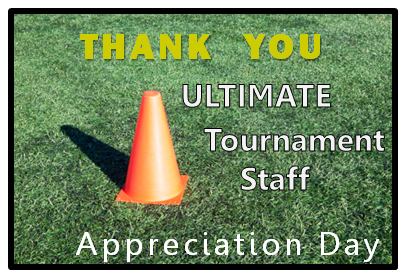 During the 2018 Triple Crown Tour season, fifteen (15) different club ultimate teams have won prize money totaling nearly $20,000. 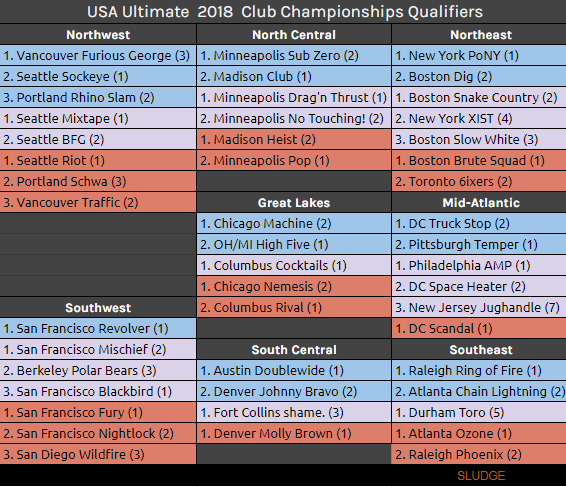 With wins at US Open and Pro Flight Finale, Brute Squad (W) and PoNY (M) are still eligible for the Triple Crown bonus (+$2000) if either club teams wins at Nationals. Love Tractor (X) is the only other team with 2 TCT wins. 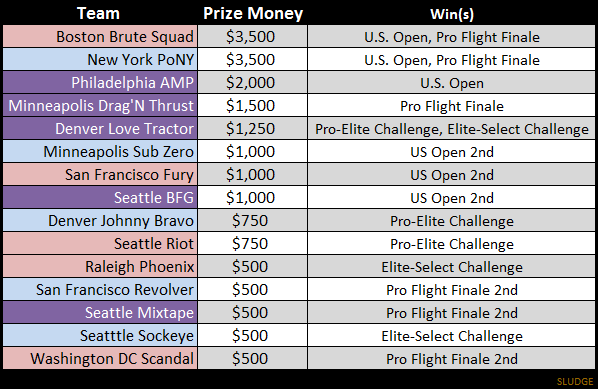 NOTE: The Select Flight Invite did not award any prize money to tournament winners: Oakland Guerrilla (M), Seattle Birdfruit (X), Vancouver Sneaky House Hippos (W).